Weight loss plans seem to fall into two categories: outrageous fad diets that make big promises about dropping pounds fast (without much science to back them up) or very strict but proven diets that could help us lose weight… if we can manage to make and maintain major, dramatic lifestyle changes. While most of us have good intentions when it comes to food choices and getting to a healthy weight, many popular diets require us to make too many sacrifices that are impossible to sustain long-term. These diets often include completely eliminating certain kinds of foods (like carbs, sweeteners, alcohol, dairy, etc.) 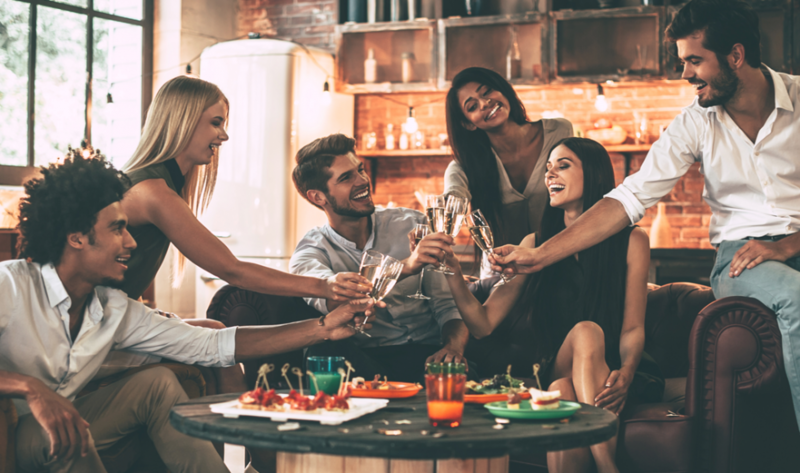 or avoiding social situations – no more restaurants or bars! – lest we put our weight loss success at risk. We end up in an endless struggle to find something we can eat, or we have to break our food rules. Then the consequences and guilt later make us feel defeated. When that happens, it’s not really us that’s failing. The diet itself is to blame. In the real world, to meet weight loss goals – and keep the pounds off – we need a program that can fit with our lives, not the other way around. 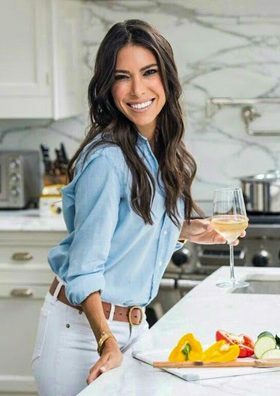 In 2006, Tanya Zuckerbrot, a celebrity registered dietitian, set out to create a program for her busy, A-list Manhattan clients that is grounded in nutritional science and is very effective for sustainable weight loss. What is most surprising is that her weight loss plan includes dining out and drinking alcohol, without spending hours a day in the gym to make up for it. It’s called the F-Factor Diet. The science-based secret to Zuckerbrot’s breakthrough is fiber-and-protein-rich foods, which help fill you up without packing on the pounds. Whole-grain, high fiber foods also offer a number of health benefits in addition to weight loss. When pairing protein and fiber together, you’re benefiting from a diet that won’t leave you feeling hungry while you’re slimming down. The best news about F-Factor? You don’t have to give up carbs or your social life to lose weight! Zuckerbrot has designed a line of F-Factor products that make it easy for people with busy lifestyles and schedules to effortlessly lose weight. 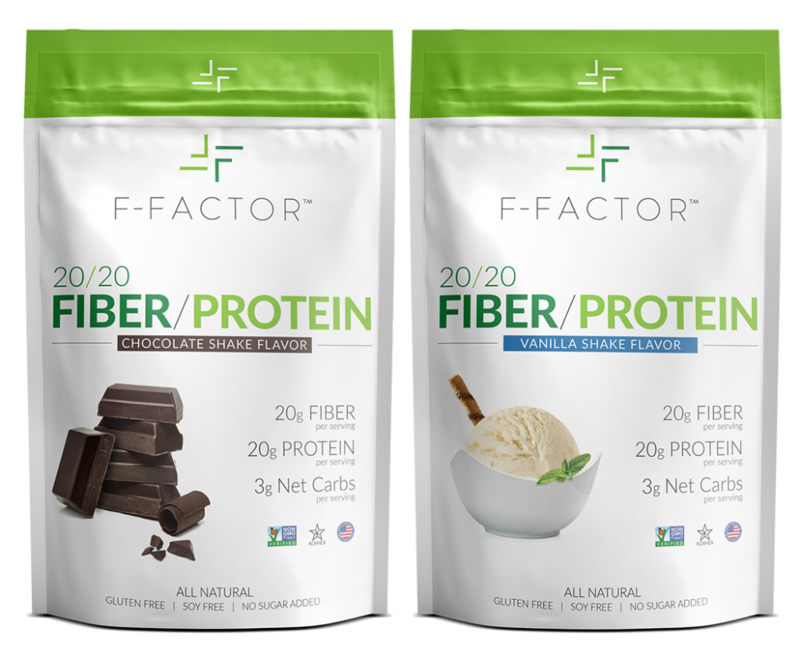 Products like the F-Factor 20/20 Fiber/Protein Powder can help you easily (deliciously) get the fiber and protein you really need to lose weight and keep it off. It can even be incorporated into many easy-to-make recipes! The word about F-Factor is spreading because people all over the world are sharing amazing success stories about reaching their health and weight loss goals. 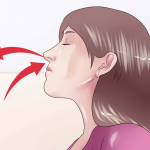 The fact that F-Factor works so well has caused such a surge in demand that the company has struggled to keep product in stock. They were forced to expand production the same week their F-Factor 20/20 Fiber/Protein Powders were released. Order your 20/20 Fiber/Protein Powder before it sells out again at https://www.ffactor.com/. There you’ll also find delicious, F-Factor-approved recipes; read success stories; and learn more about the diet that many celebrities swear by.